Poppy is a new color, a sort of orangy-red, so if you don't have it yet, Autumn Terracotta or Cranberry would be good substitutions. Now it's your turn! Create a project using the suggested colors. If you don't have the exact colors, just use the closest you have. Take a photo of your project and upload it to your blog. Copy your blog post address and link it up with our inlinkz tool. Please link your post, not your blog in general. You must link back to us, and try to include our challenge photo in your post. You can read our sidebar for complete rules. And most importantly, have fun! 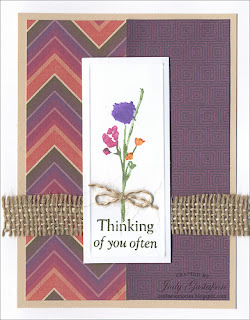 Last week's Color Dare challenged us to use the colors from the new Close to My Heart Sangria packet. Although there were just a few entries they were all fantastic. Congratulations to our winners--if you don't already have them stop by the top tab on this page to pick up your winner's badge. Head on over to their blogs and delight them with leaving some appreciative comments. 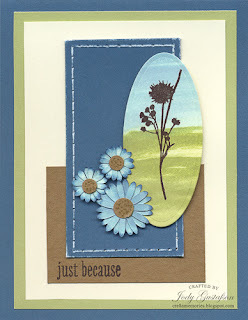 You have until Thursday evening September 24 9PM CDT to link up your creation here. We hope you can join us! Hi! This week we have a Black and White Challenge for you. Just add Ruby and Goldrush to your black and white project. We have some awesome examples for you, so make sure you visit the blogs of our designers and leave them some love! This week we have a fabulous guest designer! Welcome to Angela White! Now check out what our wonderful design team came up with! Diamond winner - Sue Reynolds! Emerald Winner - Katrina Brown! Ruby winner - Debi B! Congrats to the winners! Don't forget to grab your badges from the top tab. Come and join us tomorrow for a brand new challenge! Some of these are brand new colors from Close To My Heart. I understand if you don't have any of these colors yet. That's ok. Just use something similar! I can't wait to see what you come up with. I'd like to introduce our Prize Winner for August 2015. 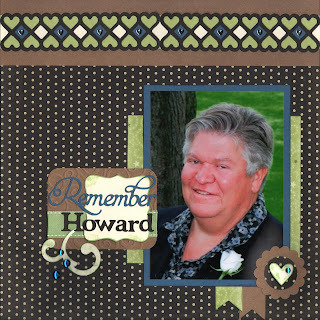 Our winner created a beautiful memorial layout page. 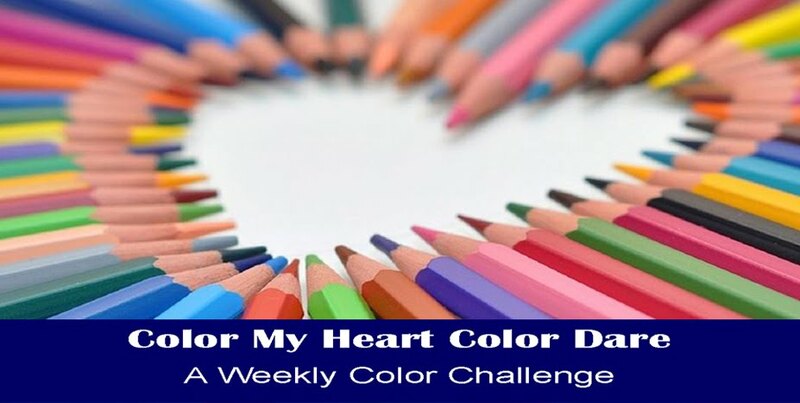 You are the Color My Heart Prize Winner for August 2015! Please send your mailing address to me at stamplady@kc.rr.com so we can get your prize in the mail. Congratulations, Cheryl! Thanks for sharing your talents with us! 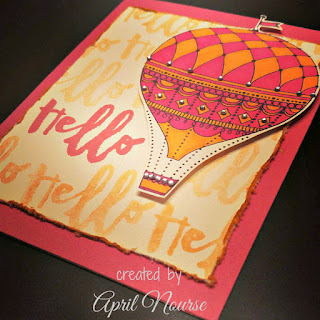 Welcome back to another Color Dare Winners post! 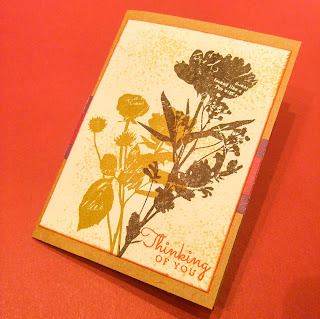 Thanks to all the talented people who share their beautiful creations with us--we appreciate you all! Congratulations to all of our winners! 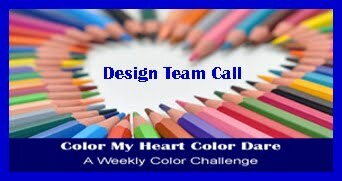 If any of our winners would like a spot as a Guest Designer for an upcoming Color Dare please email Marie at mflayer at comcast dot net. 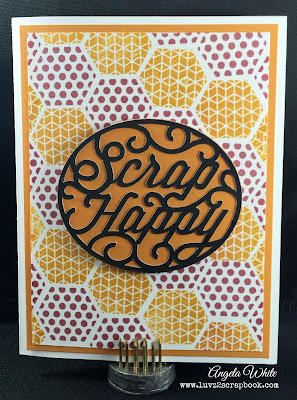 You have until Thursday evening, September 10 at 9PM CDT to link up your creation. 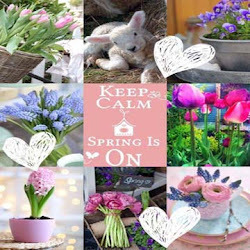 We hope you can see you in our gallery soon! Hi! Good morning. I hope you all had a great week. It's been busy for us with school starting! I hope things have settled down for you all with little ones in school. And I hope you will have some time over this Labor Day weekend to play along!